A rare opportunity to purchase approx. 4 hectares of prime St Emilion Grand Cru parcels with trademark. Owned by an investor family for many decades. The annual production crop is sold under contract which can be terminated to the cooperative of St Emilion. The soils are clay-chalk, north facing. Grape variety: 90% Merlot and 10% Cabernet Francs. 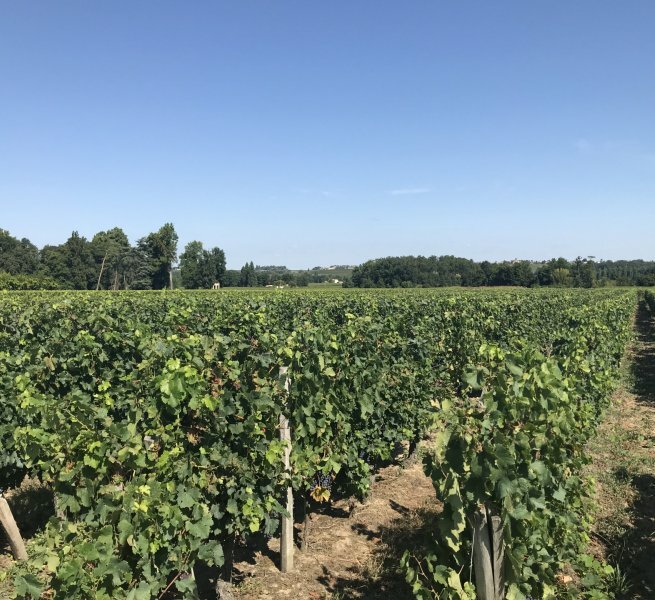 Bordeaux wine estate available for rent with a production sharing agreement.